Social anxiety is a thinking problem; if you can change how you look at events and think about them, you can eliminate social anxiety. It all starts with not caring, accepting who you are right now, and walking dead-center into your fears and anxiety. As soon as you embrace and walk into your fear and anxiety, especially in a social gathering, it vanishes because it is just an illusion created by your thoughts. Let's start that journey now. Like listening to a psych professor but no help. 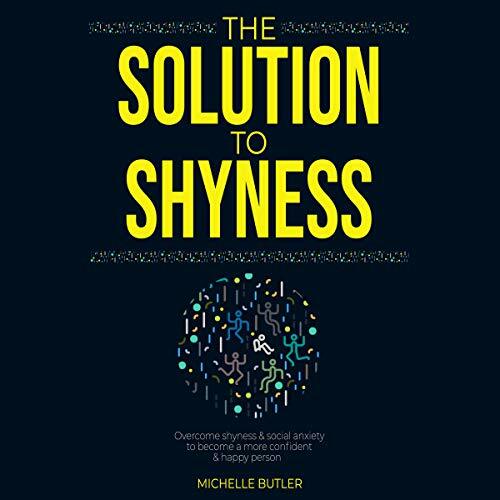 Would you like to learn how to quickly overcome shyness? Would you like to improve your social skills, confidence, assertiveness, and self-esteem? Master becoming a more confident person in your relationships and work with simple, effective, and fast steps. 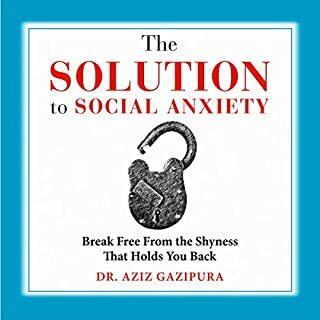 This best-selling guide has helped countless people around the world to become more confident and finally discover the solution to shyness and social anxiety. The vital steps to becoming a more confident person fast! I am writing this review mostly to say thank you to the author. 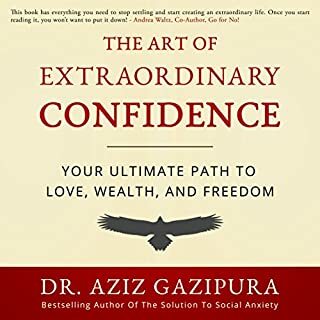 After trying various books and methods, this is the ONLY one that has had seen such a huge improvement in my confidence and self esteem, allowing me to *finally* let go of my shyness and social anxiety. 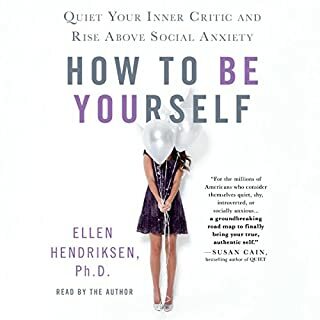 I would recommend this book to anyone looking help with shyness, social anxiety, self esteem and general confidence in life. Shyness is decreased, positivity and confidence and self esteem is INCREASED!!! Therefore I am one very happy customer. I expected really good things and I was most definitely NOT disappointed. Narrator a tiny bit annoying at times but still very good. 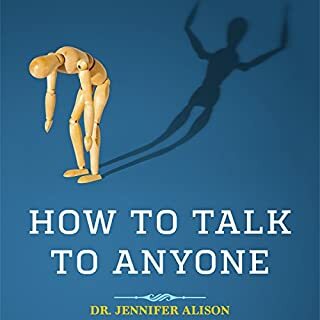 I got a lot from this book and it is helping my shyness issues everyday. I got recommended this book by several people and I can really see why. Superbly written and narrated, easy to understand, not full of fluff and pointless information like some of these books. Shyness is a horrible thing and I have had it most of my life but so far so good, I am feeling a lot better and have a lot more confidence in my everyday life, thanks to everything I have learnt in this book. Great for dealing with issues of both shyness and social anxiety. Confidence and general self-esteem has improved a lot lately. 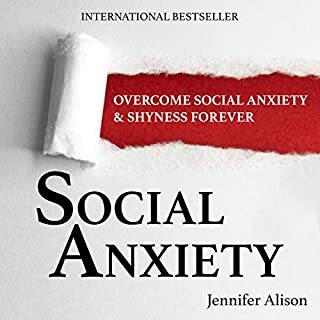 If, like me, you are shy or have social anxiety then this is the book for you. Gets to the point quickly and give me tactics to deal with a social event I was nervous about! I would say I am more socially anxious than shy (there is a difference but they both cross over each other I guess). I got recommended this book from someone else and I am very glad I followed thru with the recommendation. A few sections of the book I have heard before but genuinely a lot of it was new stuff. Already had the kindle version which is good but I thought I would try the audible version too for something to listen to when traveling. To be honest it was only when I got the audible version that the book really came alive for me. It all made so so much more sense with someone explaining it. Narrator was excellent and really helped to keep me engaged the whole way through it. 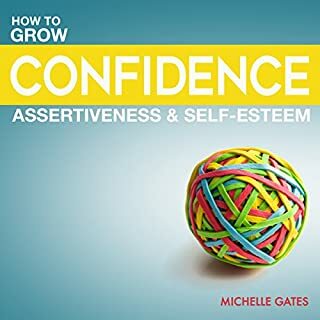 I feel my confidence rising everyday, but I do have to keep reminding myself of certain parts which is why it is so useful being an audiobook. Means I can listen to it, even in public, without anyone knowing, as I did at a wedding reception this weekend. I feel so much better with small talk, meeting new people and just generally being more confident. I will never be the "life and soul of the party" but finally I am feeling like I can handle social situation without wanting to curl up and hide. For this I am very grateful!